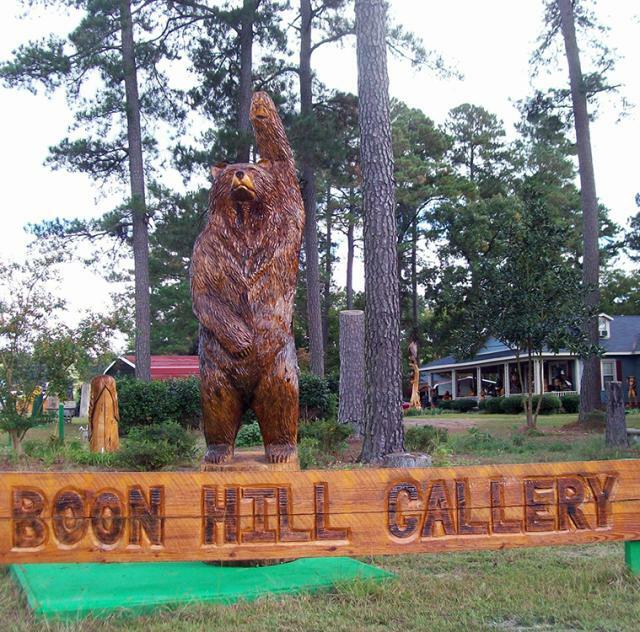 Boonhill Gallery specializes in chainsaw carvings and the shop carries a variety of pieces created by some of the best artists across the country. 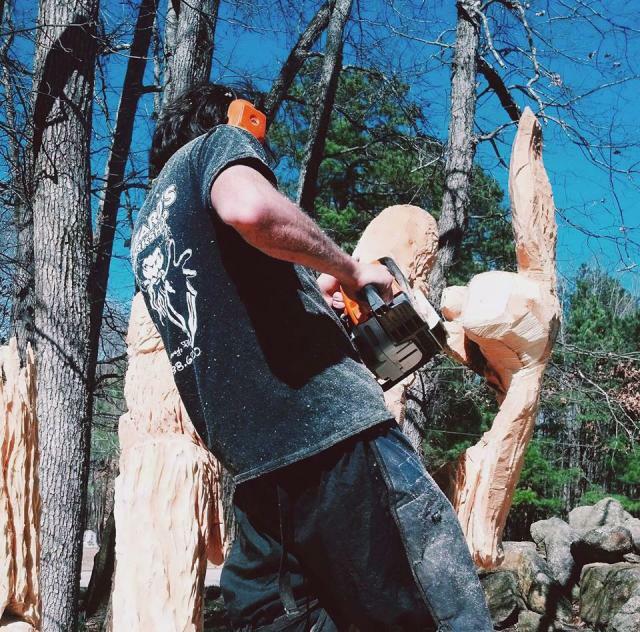 Corey Lancaster is the onsite carver that can do certain commissioned carvings if customer is interested in something particular. 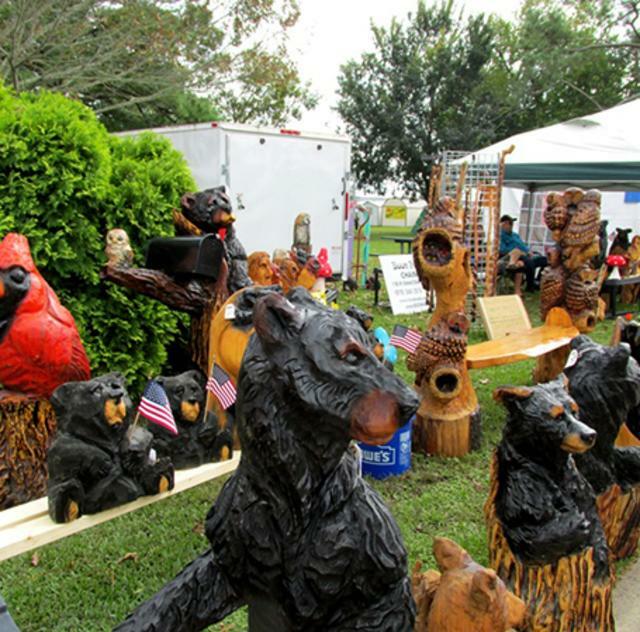 Corey is also available to conduct demonstrations at special events and festivals.